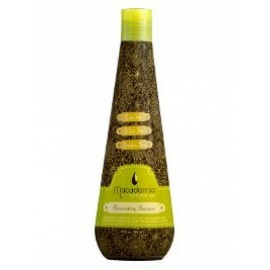 Macadamia Natural Oil Luxe Intro Box is a luxurious 9 piece collection of hair care essentials. Infused with Macadamia and Argan Oils, this huge selection of high-performance cleansing, conditioning and styling products work harmoniously to repair, recondition and nourish all hair types and is especially effective on dry, damaged and unmanageable hair. 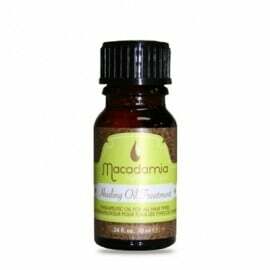 The ultimate way to try the full Macadamia Natural Oil range, Luxe Intro Box will make a perfect gift and is ideal for travelling or weekends away. Packaged in convenient trial sizes, this gorgeous collection is a BeautyBay favourite. 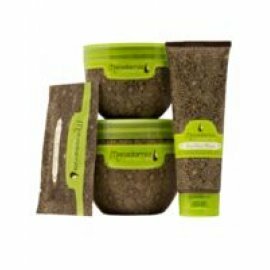 Rejuvenating Shampoo 100ml – A moisturising shampoo for all hair types which gently cleanses the hair, while weightlessly replenishing moisture and protecting the hair from environmental elements. Moisturising Rinse 60ml - A daily hydrating conditioner which hydrates and protects all hair types. 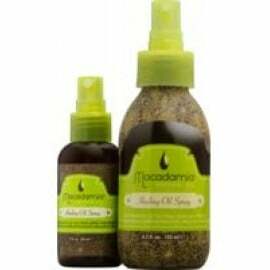 Healing Oil Spray 60ml - A weightless moisturising mist for all hair types which delivers intense nourishment to hair for natural UV protection, improved manageability and a frizz free finish. Nourishing Leave In Cream 60ml - An intensive conditioner perfect for taming unruly hair and adding silky softness and shine. Reviving Curl Cream 60ml - A nourishing cream, especially developed to give hold, softness and definition to wavy and curly textured hair. 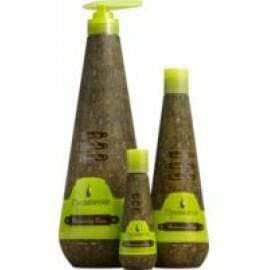 No Tangle Pre-Styler 100ml - Perfect for adding volume or creating a smooth, sleek style whilst instantly detangling hair without causing damage or breakage but providing natural UV protection and infusing moisture and shine into hair. Oil Infused Comb – Detangles hair whilst smoothing hair and adding a glossy, healthy shine.